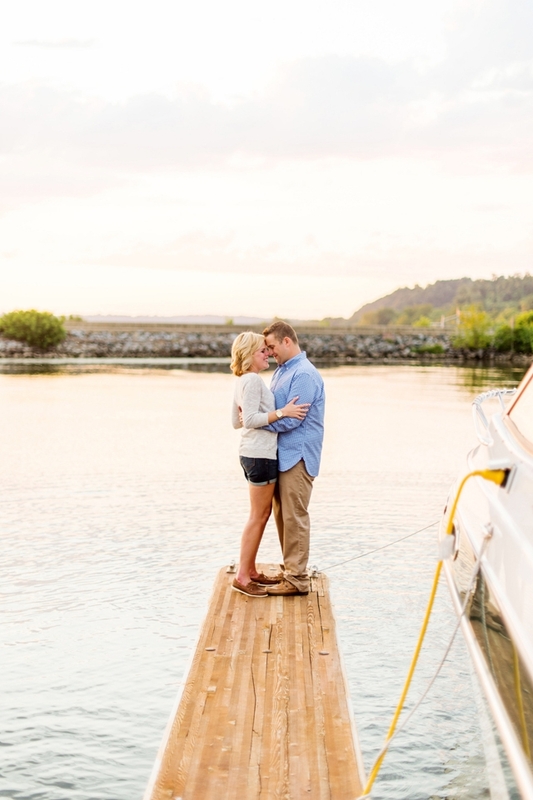 We love these water’s edge engagement photos! They feature perfect golden light, gorgeous ethereal colors, and a couple who is clearly crazy about each other. 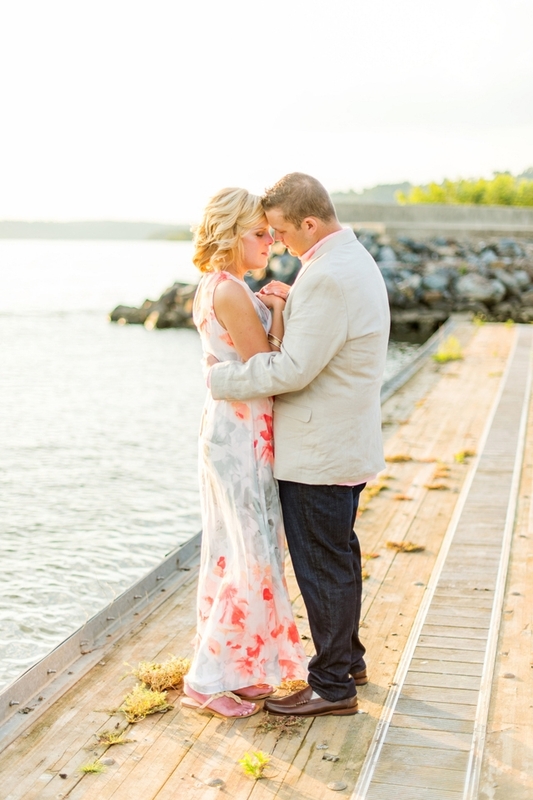 See the rest of the romantic engagement session over on Bayside Bride!